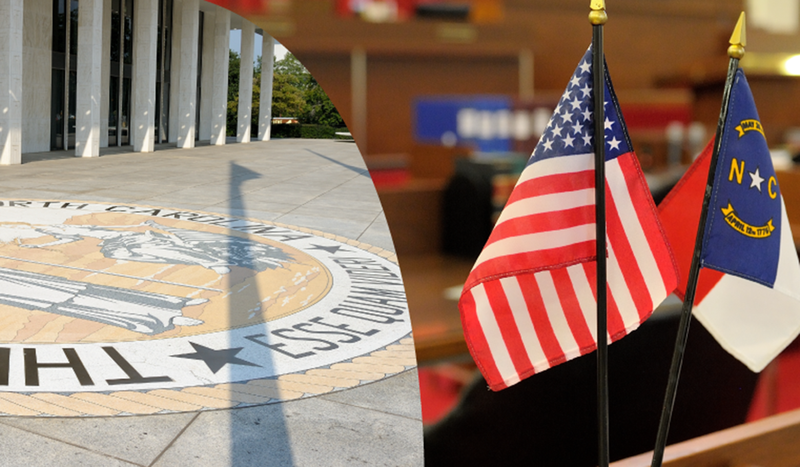 Since 1935, the Legislative Reporting Service (LRS) has produced the Daily Bulletin and other publications to inform government officials and citizens about the status and content of North Carolina legislation. The Legislative Reporting Service website (LRS) provides immediate access to the daily business of the North Carolina General Assembly. This robust online tool replaces the School’s traditional Daily Bulletin. Have access to an electronic version of the Index of Legislation at the end of the legislative session, which includes a cumulative report of the status of all bills. Official web site of the North Carolina General Assembly.